This picture was taken by our friend Luke Jones. My bank teller must be a dad. Every time I go to the bank, he gives my children the exact same colored lollipops. I’ve never asked him to do this, but, without fail, he digs through the lollipop basket until he finds a matching set of Dum Dum lollipops. He must be a dad because he knows about the fight he is saving me. The one where each of my boys are eyeing the lollipops they don't have rather than enjoying the one they do. The one where they fight and whine for their favorite color. The one in which they are not satisfied until they have what their sibling has. So as I drive away from the bank window, I inwardly thank this man and think about this picture of human jealousy: envious, controlling, domineering, possessive, and self-focused. God is not like my bank teller. 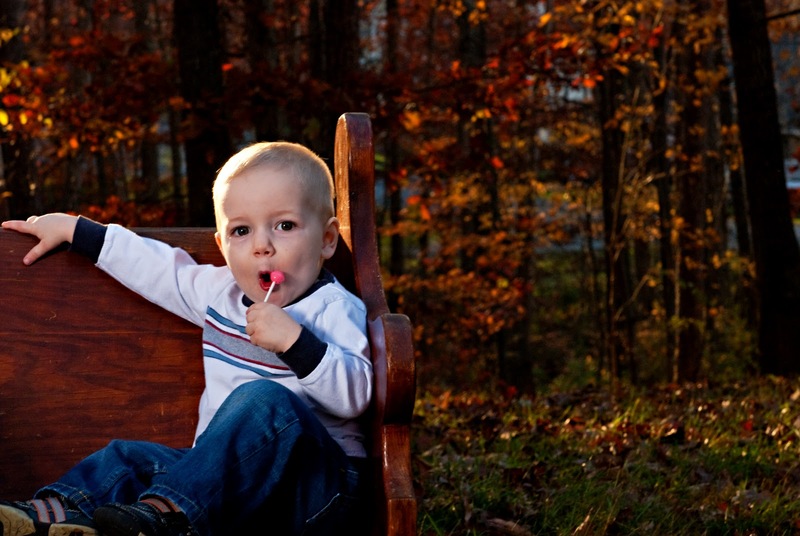 He gives lollipops out to everyone, but He does not give equally or similarly. He gives perfectly, however, and until we trust that, we’ll be dissatisfied with what we’ve been given. As a Father, God knows His kids’ tendency to want what their siblings have. But unlike our spiteful jealousy, God’s jealousy for us says, “I absolutely know what is best for you and I want you to have it. Because I love you, I will not give you anything less, but it's going to be different than that person you are comparing yourself to.” He lifts our eyes up to Him and away from watching others and reminds us that He has perfectly and strategically given us our gifts, talents, and ministries. It's hard not wanting the bright pink lollipop when you've been given the brown one. How do you handle jealousy or comparison?